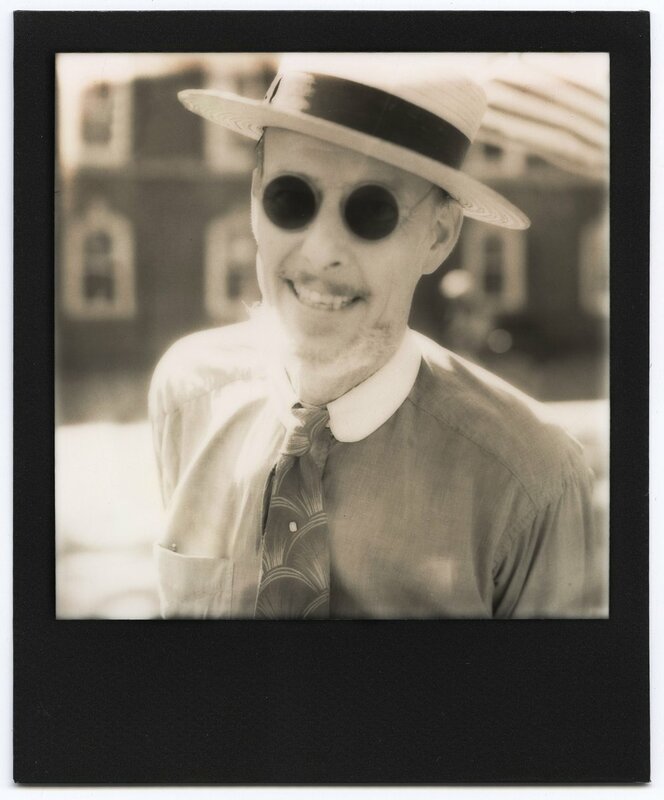 Definitely one of the most fun events to shoot on anything analog is the amazing Jazz Age Lawn Party every summer on Governor's Island in NYC. 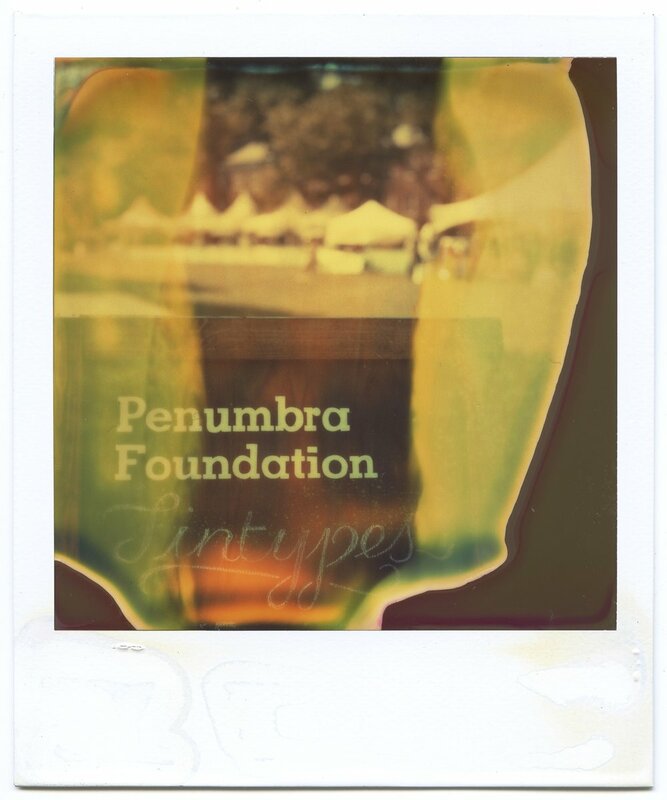 Once again, I was helping out the amazing crew at the Penumbra Tintype Studio by documenting on Super 8 their hard work shooting tintypes of guests and shooting Polaroids of the VIP guests. Although as some people may point out, Super 8 didn't really surface until many decades after the 20's, it's still a very fitting format to shoot and especially seeing the final result projected is something special. 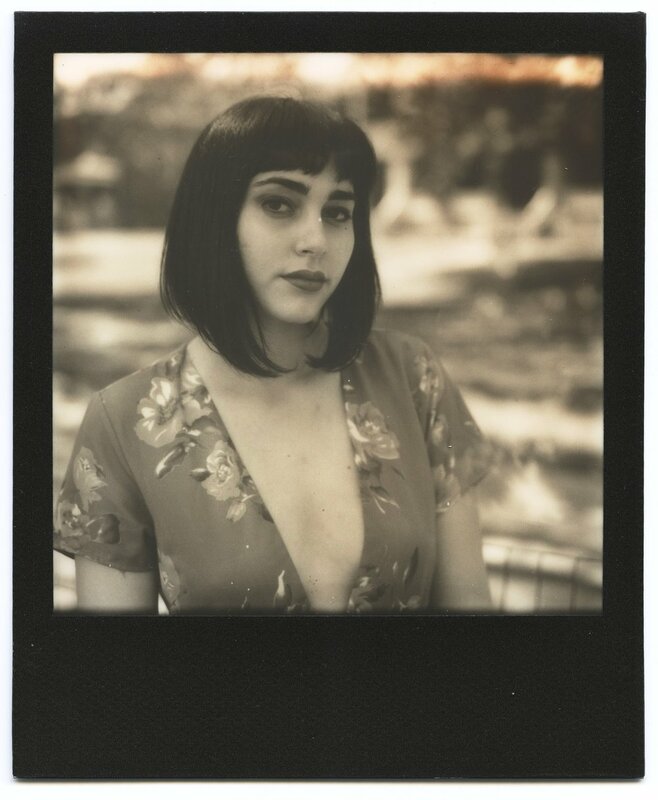 So I shot using my favorite camera, the Nizo 801 Macro and I also opted to shoot some Impossible Project film and some Instax Wide in my custom Polaroid 110B from the 1950s. With the instant film I opted for just portraits as for this event, the costumes and outfits are second to none! Some people are wearing genuine 1920s outfits they've scoured the planet for so they are quite a treat to shoot. And these days, Impossible Project's black & white film is really lovely. Sadly can't be shooting peelapart Fujifilm FP-3000B like I used to with it being $60/pack now! Nonetheless, I shot a bit of the Penumbra crew in action shooting 4x5 and 5x7 tintypes and even managed to get one of myself at the end of the weekend. I'm not the most photogenic person, often being told I have a sad face... 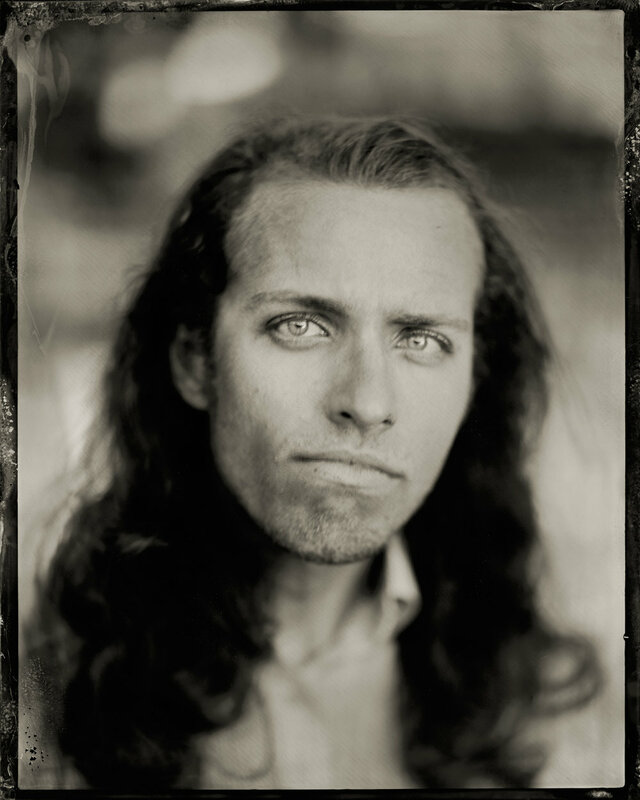 BUT the tintype master, Jolene, managed to get a solid portrait of me. It's really stunning. I returned the favor by shooting portraits of some of the Penumbra crew. In the back of the event in the VIP section was analog guru Geoffrey Berliner with Curtis Wilcocks shooting peelapart Polaroids with Fujifilm FP-100C and his incredible Graflex Super D. He may correct me on that... The portraits have a wildly shallow depth of field and ultimately have a dream-like quality to them. 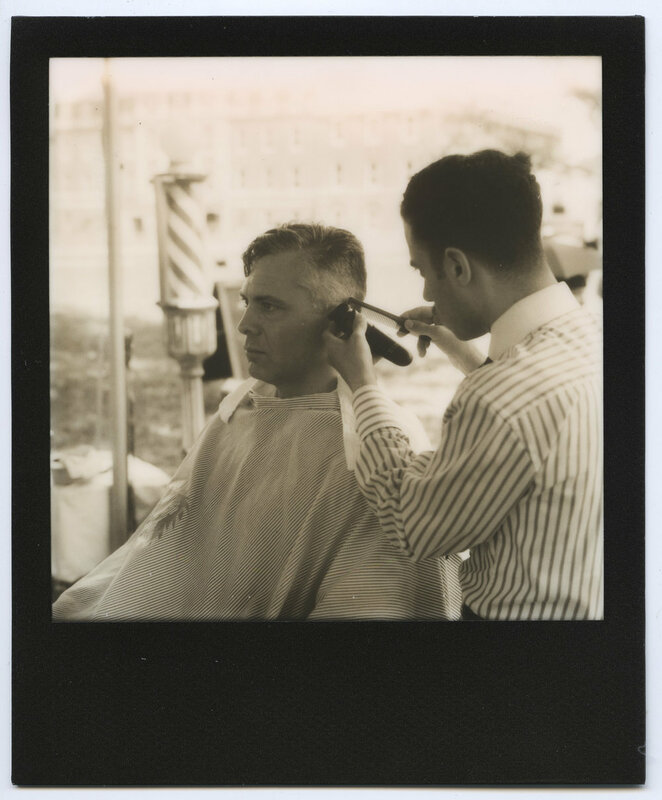 In the main area was everything from vintage clothing shops, dancing, live jazz bands and even a mobile barbershop doing hot shaves! Michael Arenella is always at the front, directing the band and singing along with some special guests and the Dreamland Follies always have a few choreographed dances throughout the day in some marvelous vintage-styled outfits. With a quick break to grab some food and drinks with my wife and a few friends who stopped by the event, it was quite the weekend. Not as hot as last August so that was a welcome reprieve. Perhaps one day I'll be behind the large format camera making tintypes... just have to learn how to first!